Gift cards are valid for one year after the date of purchase. 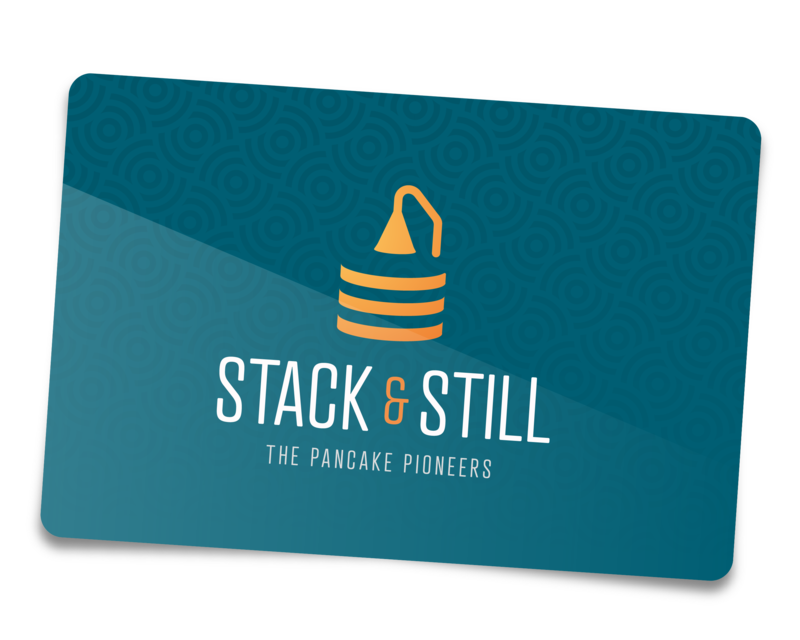 Gift cards are only valid for use in Stack & Still. They are not valid for use in any other businesses. Gift cards cannot be used to make online purchases, they can only be used in store.